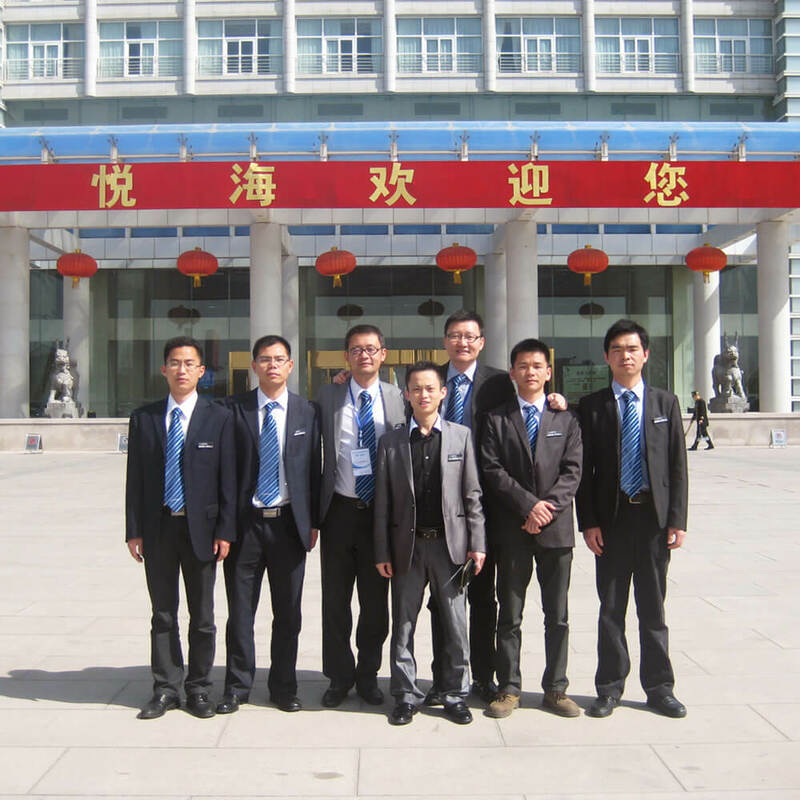 Raytech has held a business conference in Guang Zhou on the 10th of January 2012. The conference was a success with overwhelming reception. 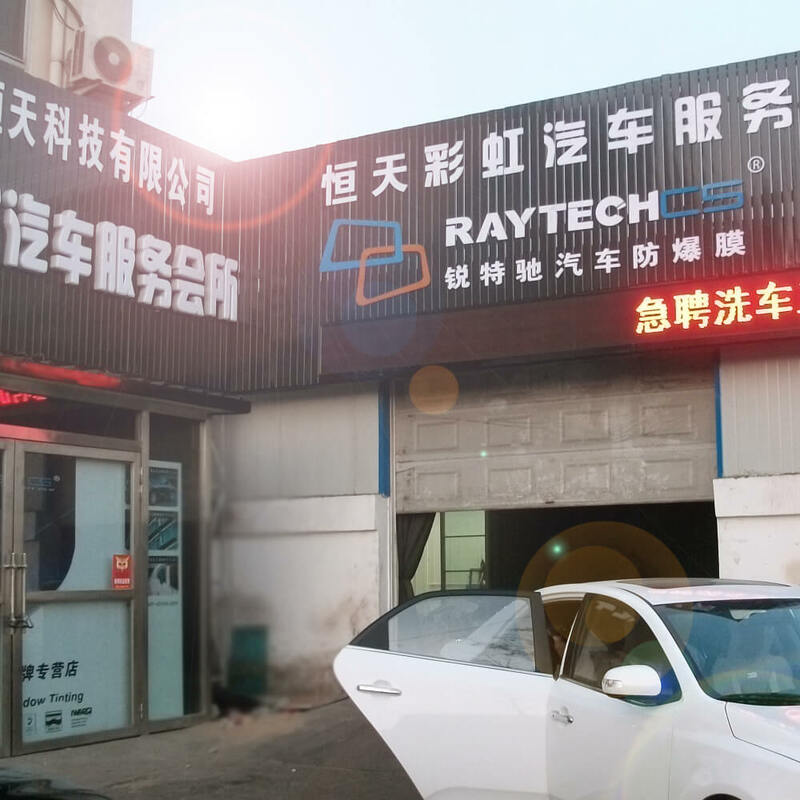 Raytech has expanded reasonably well in China over the past month. Two new outlets have opened in Shanghai and Gan Chingning respectively. With comprehensive marketing strategy, we are confident to open a lot more branches in China in this near future. Raytech participated in KLIMS (Kuala Lumpur Motorshow) on December 2010.